So, you've bought a car, you love it more than hot chips and a month later you're driving down the road and the engine falls out. Now is not the time to muse: "I hope my warranty covers this." Are car warranties really worth it? What power does the dealer retain? It's not every day we buy a new car, but it is important not to allow your excitement to cloud your judgment. Where your new car is concerned it pays to think about the unthinkable, and that's where your warranty comes in. A reputable warranty – usually factored around time or kilometres travelled, whichever comes first – is in the best interests of you, your dealer and the manufacturer. It's their legally bound promise to do the right thing by you should trouble strike within the warranty period. In Australia, new cars are covered by a manufacturer's warranty and, depending on how much you pay, may also be subject to the Australian Government's statutory warranty. An extended warranty, as the name suggests, is an addition to the manufacturer/dealer warranties. Check the specs carefully, because there may be conditions and loopholes, especially around servicing. When you buy a used car from a dealership, a government statutory warranty will apply under stipulations on age (under 10 years old – that's the car, not you), the odometer (less than 160,000km) and price as affected by the Luxury Car Tax Thresholds. A general used car warranty is simpler and, unsurprisingly, provides benefits and terms below those offered for new cars. Will my warranty void if I don't service at the dealership? 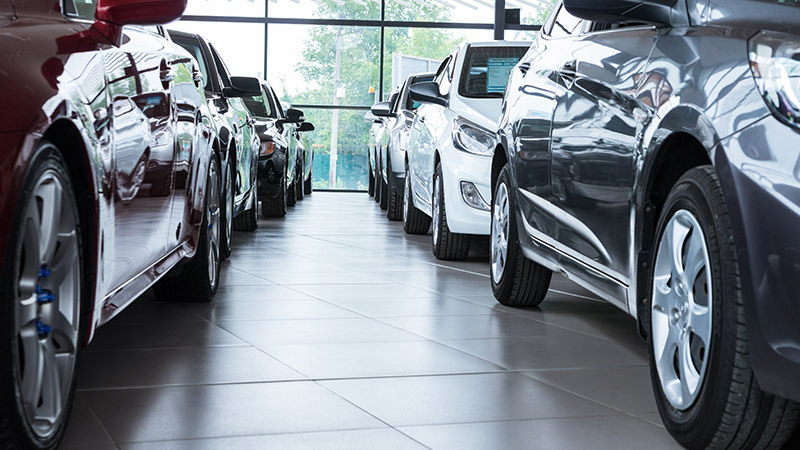 Car dealerships make a lot of money through their service departments, but it is not – repeat NOT – their decision on where you have any work done on your new car. The RACQ has good advice on this, noting: "In the end it is your decision where to have your vehicle serviced. However, wherever that may be, it's reasonable to expect that any work done is performed by qualified people, according to the manufacturer's specifications and service intervals, and using genuine or comparable quality parts where required." The situation may differ with a used car warranty, because some dealerships can and will require servicing and repairs to be handled by them. A warranty is not an insurance policy. It pertains to the structural, mechanical and technological components ensuring performance, reliability and safety. It does not pertain to damage from prangs, improper use or general wear. Hooning on a Saturday night in Surfers Paradise, no. The Australian Competition and Consumer Commission has a handy guide to dispel the myths surrounding new car servicing and warranties. It's no fun sitting around a service centre waiting for your car's turn on the hoist. That's why mobile mechanics are incredibly popular and convenient. Just be certain they offer warranty-safe logbook servicing. Check out these guys, for example. For some, the DIY option on car servicing and repairs may seem a great way to save on labour costs. However, self-servicing also runs the risk of invalidating your warranty, a scenario particularly relevant with regard to your professional qualifications, choice of replacement parts and logbook authority. At AutoGuru, we can help with questions and concerns around warranties. Will using AutoGuru affect my warranty? Will using an independent workshop void my new car warranty?